Whatever your business niche, your competitors are looking to out-do you if you don’t do whatever it takes to become visible, especially online, you can expect that they soon will. One of the key ways of getting users to see your business is through Search Engine Optimization or SEO. This is the process through which search engines rank your website so that they can be seen on the first page of search results for relevant search terms. To do this, search engines like Google have come up with algorithms or guidelines that websites must adhere to if they want to climb closer and closer to the first page. As a business owner, it is up to you to make sure that your website adheres to whatever the algorithms dictate. It is important to understand what is demanded and how to implement it. The best way to do this is to hire an SEO company in Seattle that is experienced in all the aspects of SEO. This includes creating relevant back links, creating content that will impress both users and search engines, optimizing keywords, optimizing your website and even making sure that your social media strategy is right so that you can maximize the opportunity to attract leads. But Why Should You Pay For SEO in the First Place? This is a common question among business owners why hire SEO companies in Seattle when they can do it themselves? You need an expert because the kind of time investment that goes into getting SEO right is a huge one. You may end up ignoring other areas of your business that need you just so that you can focus on optimization. 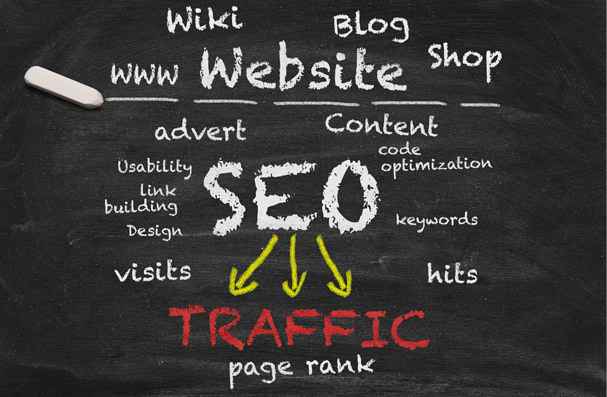 SEO means traffic, which in turn means leads. Because your website is on the first page of search results, more users get to click on your link. The more leads you have the higher the potential of making sales. It can be argued that leads don’t mean sales but even if this is true, you are still creating brand awareness. You look more credible to users. People trust websites that appear on the first page of search results they know that the information they contain has been vetted by search engines. When people trust a website they feel more confident doing business with it. This means that you don’t have to work so hard to get conversions. SEO is like free advertising. There has never been a better way to get visibility since the invention of the Internet. Getting on the first page of search results is like having a free ad sitting there just waiting for users to click on it. SEO is a great way to market your content. Your content is what sells your products or services, it is what users see when they look at your brand. If you get your content right and are giving users information that they find useful they will keep coming back for more. SEO is important for local business because it allows them to be seen by users who are close to their geographical location. Google Places now allows businesses to stand out in local searches. The question today is no longer whether you need Seattle search engine optimization it is whether you can find search engine optimization Seattle professionals like us who can get it right for you. Contact us today.